The real deal when it comes to Event planning is advertising about your event to targeted audience. Here, Digital marketing source can be obtained. If you haven’t made a digital strategy for your event planning yet, try these steps and get a success result for your event. 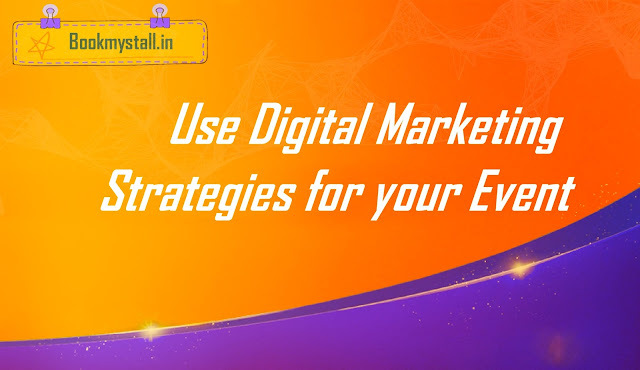 The World is now getting digital,to know anything they just google.That means if people heard about your event they search, so make it available in search engines. Be patient.Choose your target audience wisely that makes a difference compare to other events. Social media helps a lot in reaching targeted people.Try to create adds,campaigns in social media. Better to pair up with guys who can market your event digitally instead of making it separately. Google ads can get visibility for your event Google can help your job done in a success result.